One has to call up or even visit several break-yards and suppliers in order to find the correct engine for their car or van and luckily if an engine is found buyers aren’t sure if they are paying the right price. To address the very same issue, Fordtransitengines.co.uk steps in; we have searched and included the most trusted and well reputed Ford Transit engine suppliers in our network so you don’t have to waste your time in searching for a replacement engine for your Ford Transit. 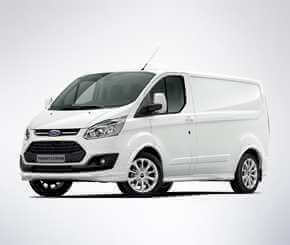 All you are required to do is enter the reg number for your Ford Transit and you will get price quotes from the engine suppliers who have a compatible engine in stock. You can compare the prices for reconditioned and used Transit engines from various suppliers and buy from the one who offers the cheapest price. 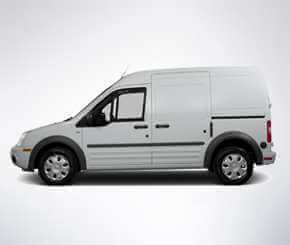 This way you save a lot of time that you would have spent in search, get your Transit back on road quickly. I was in serious trouble when my ford transit engine suddenly broke down. After some research on the net i found fordtransitengines.co.uk, entered my vehicle details and I was amazed that i received several quotes from transit engine suppliers, It was very easy for me to compare and make decision. 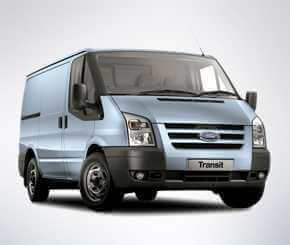 I would definitely recommend fordtransitengines.co.uk. © fordtransitengines.co.uk. 2019. All Rights Reserved. Tom Tuesday, July 16, 2016 Was looking for a Transit 2.2 engine after it bailed on me in the mid of a journey. Got the best deal here. Will definitely recommend to others for replacement Transit engines. Richard Friday, December 22, 2015 Received four different quotes for a replacement engine for my Ford Transit. Chose the supplier that was the most nearest to me. No problems at all. Engine replaced smoothly and the cost was reasonable.